Everybody loves bike racing. So there we are presenting one of addictive, amazing and great bike racing. It’s all about to become Moto Bike Racing Champion. 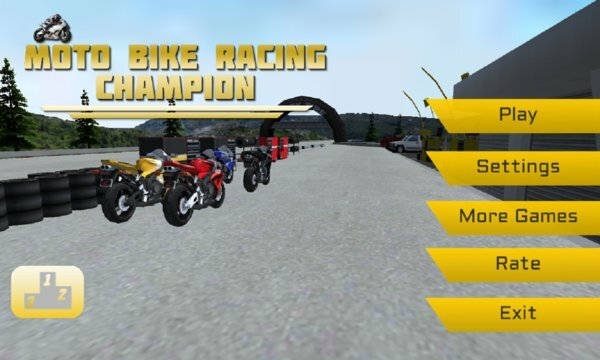 Some very great feature have been added to the bike racing game not limited to Bike Models, different riders and wonderful tracks to race with. The riders can be unlocked by winning races and earning cash. The tracks can also be unlocked by winning the races in Championship mode. You can unlock different bikes winning races and earning cash. So what are you waiting? 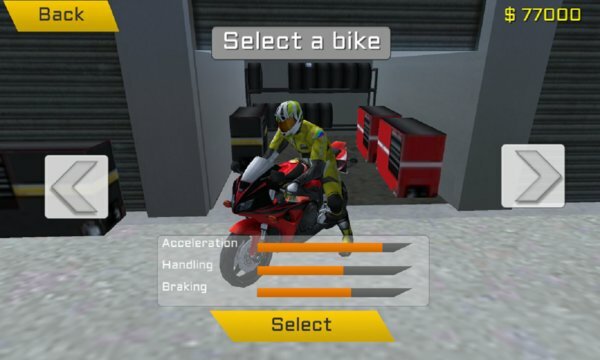 Just play and enjoy the amazing Moto Bike Racing Champion game. Don’t forget to give some nice rating and comments. Game is free; we put some ADs on it to support the developer hence few permissions are needed.